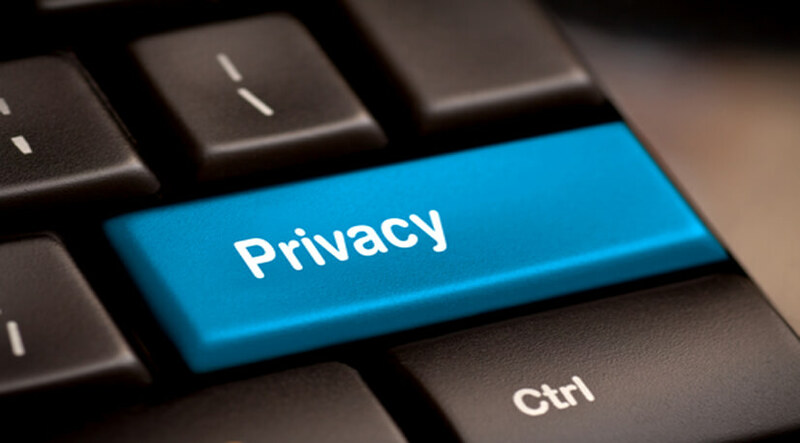 As more people use the internet for business and pleasure, the issue of privacy is becoming ever more poignant. Corporations and governments want as much information as possible on web users so they can better track, trace, sell to, and persuade the public, while individuals want as much privacy as possible. This has created a tug of war that many experts believe will become more intense as technology continues to advance. If you are concerned about your privacy online, below are some top ways to safeguard your online privacy. When you use a proxy, it will mask your real IP address. This means that third parties or ISPs that try to snoop on your activities will only see inaccurate information, and those trying to ascertain your geographic location will be thrown off as the proxy will show you in a place other than where you actually are. A proxy will also allow you to access content that is blocked in certain places. This also goes for public networks. If you’re in an airport or internet café, for instance, do not sign into sensitive websites like online banking, social networks or email. Public networks are notorious for regularly gathering data and then transmitting it to third parties and it is easy for rogue networks to monitor public traffic or passwords in order to place malware on your device. You should also avoid accessing sensitive data on the devices of others, even friends and family members. Never use another person’s smartphone, tablet or laptop to login to websites, because oftentimes the devices will remember the password and username and the owner of the devices can then access your account, perhaps learning things about you that you prefer they not know. There are lots of services online, some good, and some bad. Almost all of them will require you to sign up with your email address. What you could do is setup a temporary email address such as Mail for Spam which is only used to sign up for services you’re not sure about, that way if they try to spam you or do other nefarious things they will not have access to your main email address. Only give your main email address to people or services you trust. Cyber criminals and hackers are constantly looking for new ways to bypass security measures, and when you use weak passwords you’re making their job a whole lot easier. Creating a good password is tricky; if it’s too complicated it will be hard to remember, but if it’s too simple it can be easily compromised. The best solution is to create a password that is simple to remember that has numbers, letters, and at least one special character. Also, avoid opening emails from individuals you don’t recognize and above all else, be careful about what you share online; because once it is uploaded, it will be on the web forever.